Mrs. Maimoona w/o Mr.Shakeel visited ACIMC first in May 2010. Upon her arrival she met with our Coordinators Doctors free of cost and she was diagnosed with Primary Infertility since 5 years. She had previously under gone 3 cycles of unsuccessful ovulation induction at other centres. ACIMC standard baseline tests were conducted and results revealed that her husband Mr.Shakeel was suffering from oligospermia. They were referred to Senior Consultant for treatment. Consultant advised ICSI to the couple. Patient underwent ICSI procedure on alhamdulillah on 6/10/2010 her pregnancy test was positive and a healthy baby boy was born in 2011. During this ICSI 8 embroys were frozen for future treatment. Now in 2016 June, Mrs Maimoona came again and underwent FET (Frozen Embryo Transfer) Procedure to conceive 2nd baby. Alhamdulillah she is expecting again. Patient got married in the year 2000 and after 1 year of marriage they realized that they need to consult a doctor. Unfortunately, the couple did not know where to go for proper infertility treatment. 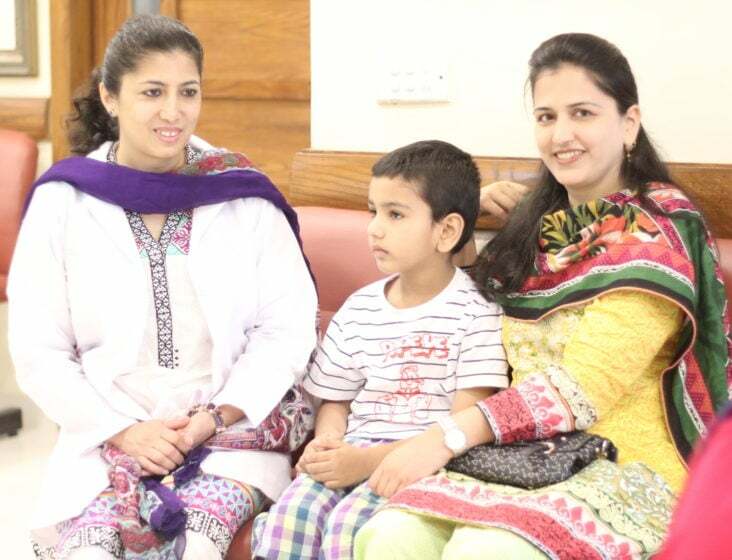 They started visiting different doctors and went through various treatments. But despite all treatments they ended up facing disappointments for a period of over 10 years. A few doctors even told them that they will never be able to conceive. This led to more disappointment and hopelessness for them. 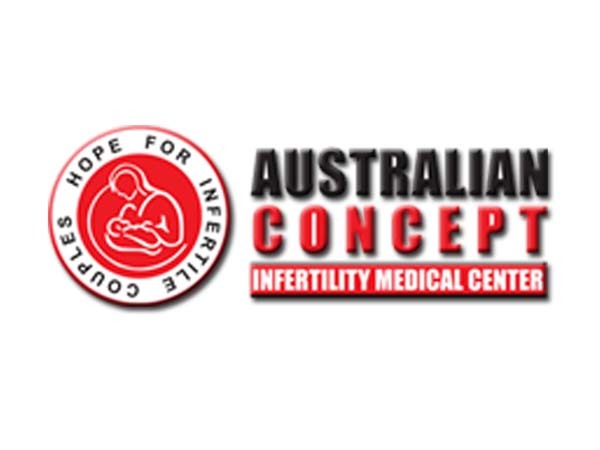 One day a friend of them told about Australian Concept Infertility Medical Centre Lahore Branch. 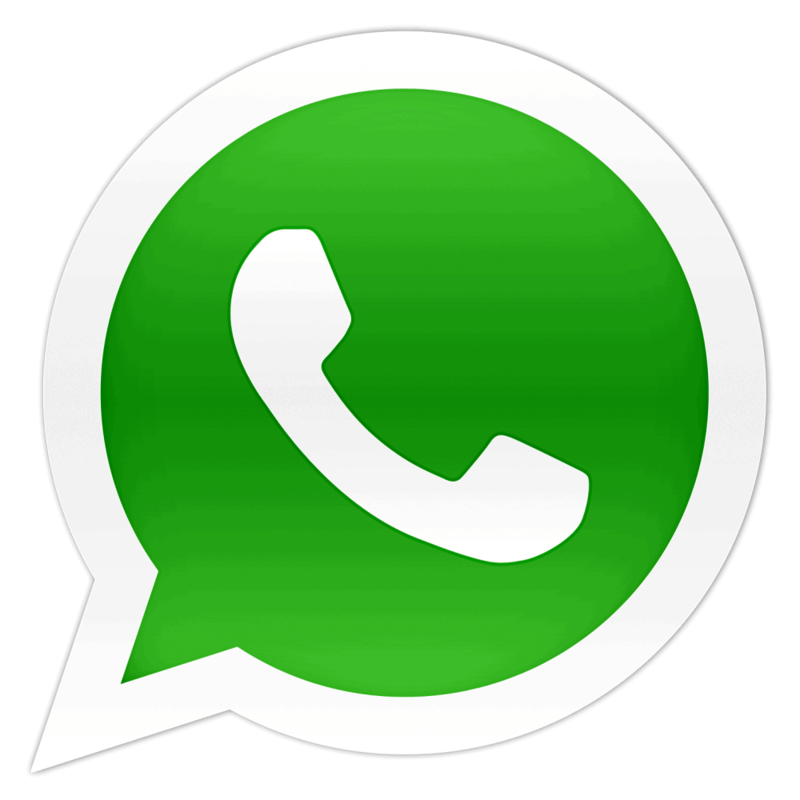 Without wasting any further time, they contacted us and made an appointment to see our Consultant. Started their treatment which went on for 2-3 months only and alhamdulillah after 12 years of their marriage a healthy BABY BOY was born.